Mother's Day has been celebrated by people for many years all over the world. In the US, Mother's Day is on May 13th, 2018. We have launched “Mother's Day Campaign" today. As a small business owner, you can send out an email blast, run a quick online Ad, and much more to attract more customers. 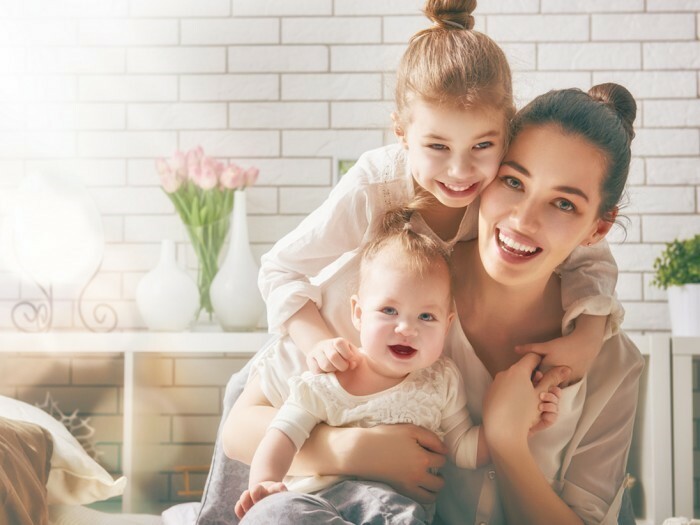 Creating digital marketing campaigns that offer more excitement and brilliant engagement around Mother’s Day can help boost your brand. For celebrating Mother’s Day, everybody really appreciates how much our mom’s do for us. As a reputed marketer, we are already planning on the approaching Mother’s Day marketing campaigns to help inspire consumer action and spark engagement. This campaign is currently available for select business types in the San Francisco Bay Area. Visit our Browse Campaigns Page or Contact Us for more details.